At the risk of sounding like someone craving jumpers for goalposts: they don’t make them like this anymore. Not often, anyway. But what, precisely, does that mean? 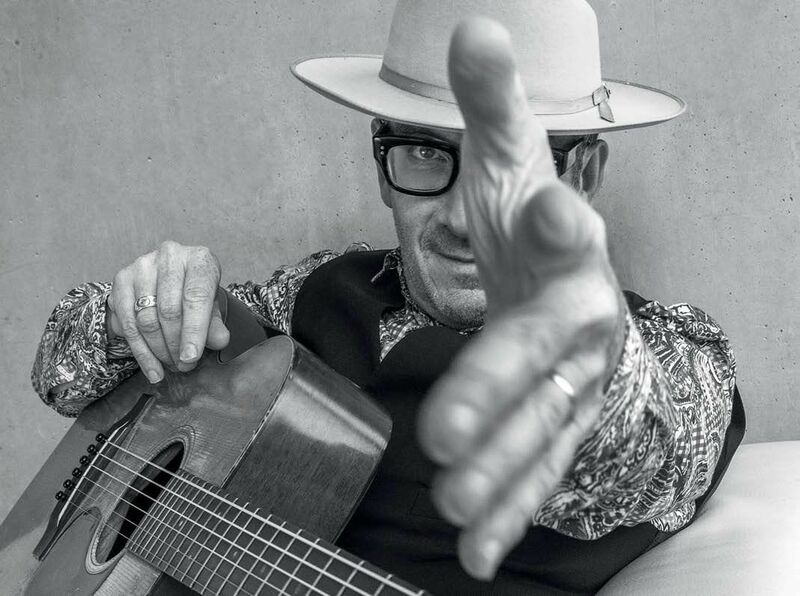 In Elvis Costello’s case, five decades into his career, it means an album of remarkable narratives and crafty melodies, of cunning arrangements and immaculate performances, and of striking metaphors and left turns so subtle – structurally, melodically and lyrically – that the listener doesn’t even realise they’re facing in a different direction. It is, therefore, no wonder that Burt Bacharach and Carole King make significant contributions. Not that they’re needed: raucous opener Under Lime, which has all the vitality of Costello’s early work, illustrates his deft articulacy right from its opening line – “It’s a long way down from the high horse you’re on” – before sharing a cryptic story of a faded star making a wretched appearance on a TV show (and no prizes for guessing which): “He’s the mystery guest we’ll puncture”. 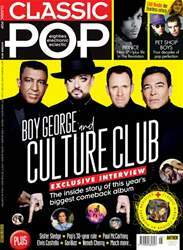 Also striking is the McCartney-esque I Let The Sun Go Down, its imagery of a fading British Empire – “John Bull got caught with his pants down again”– perhaps doubling as an obituary for David Cameron’s career. Yet Costello not only spins stories, but also plays roles convincingly, with Look Now repeatedly finding him playing female characters. There’s Stripping Paper, where he’s a weary wife reminded how her relationship used not to be so hollow, and the deceptively chirpy Unwanted Number, whose central figure elaborates on the role her father has played keeping her in unhappy, possibly abusive relationships. 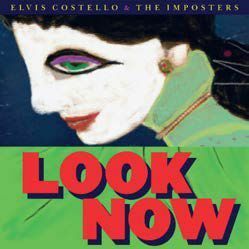 On the Bacharach-assisted He’s Given Me Things, too, Costello addresses the complex and unlikely topic of a kept woman justifying this association to a former lover; while on the mysteriously succinct Don’t Look Now, which finds Bacharach on piano, (s)he even flirts sensuously with the male gaze.